Brand New Homes should be inspected too! One common misconception people can make when buying brand new homes is believing they shouldn’t have a home inspection performed. After all… You’re buying a brand new home, why would you need an inspection? The truth for the wise home buyer is, EVERY house should have a home inspection. Even when we buy a brand new car the dealer will send it to the garage for a final check. This is important to make sure fluids are good, no leaks are occurring, and everything is running right. Are we as the purchaser of that car going to say, “No, don’t bother.”? Even if the dealer charges extra for that final look through, we would never say, “No.” Yet we do this every day with the most expensive purchase of our lives. And, if your home builder tries to discourage you from getting a home inspection, instead of deterring you, let it strengthen your resolve. 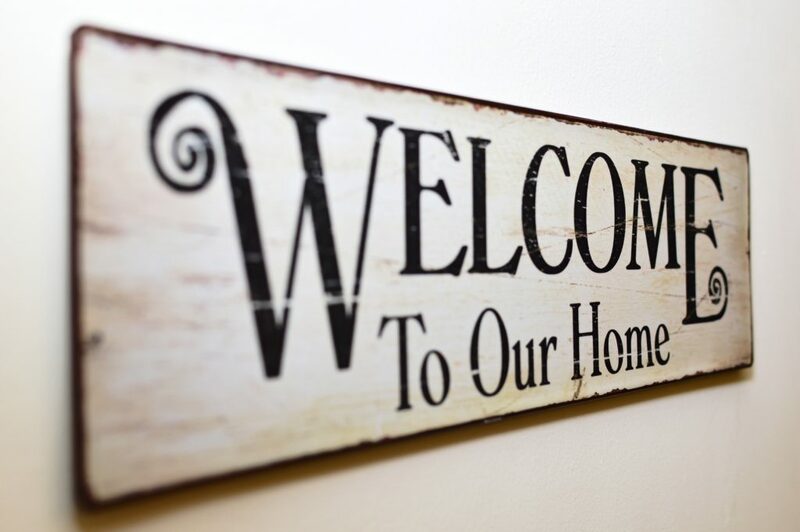 If you are a ‘brand new home’ buyer, talk to others who have followed both paths. You may be surprised to discover that buyers who purchased a home inspection at the time of original possession have no regrets in making that decision. And, many of those that only used a home inspector at their one year warranty mark have buyer’s remorse; wishing they had taken advantage of an inspectors services in the beginning. The bottom line is, it doesn’t matter if the home is 100 seconds old or 100 years old, it is never a bad idea to have your home evaluated by an experienced, third party set of eyes. And, if you are nearing your one year home warranty, do yourself a favor and have Wall to Wall Inspections prepare a report for you. It is one of the most important steps you can take in maintaining and caring for your home.